A grand opening was held this week for Hotel Eastlund, a newly-remodeled Lloyd District boutique hotel. 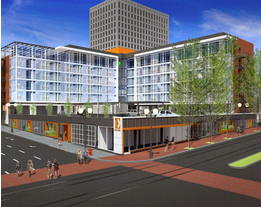 The former Red Lion on Northeast Grand Avenue was purchased in 2013 by Seattle-based Grand Ventures Hotel LLC, a group of partners also responsible for the 2008 renovation of Hotel Modera in downtown Portland. 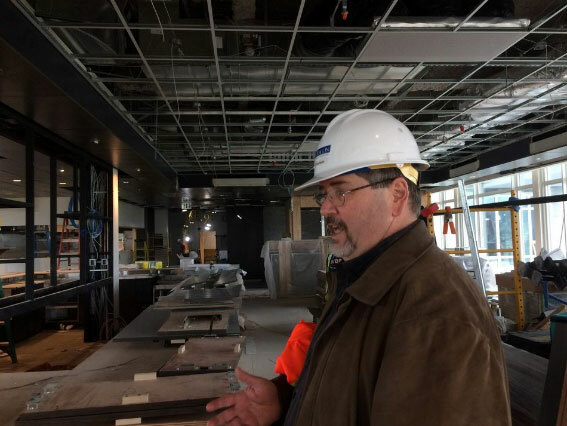 Holst Architecture designed the hotel’s $10 million renovation, which general contractor Deacon began work on last September. Major improvements included updating the building with a new curtainwall that provides rooms with floor-to-ceiling windows, conversion of a vehicle driveway to a pedestrian entry with expanded lobby space, removing sections of post-tensioned concrete to accommodate an express elevator to the hotel’s top-floor restaurant and bar, and opening up the previously-windowless ballroom and exposing it to natural light. Corner rooms at the hotel were combined and converted to suites, bringing the room count from 174 to 168. A ground-floor bakery and café, Citizen Baker, will double as a wine bar in the evenings. 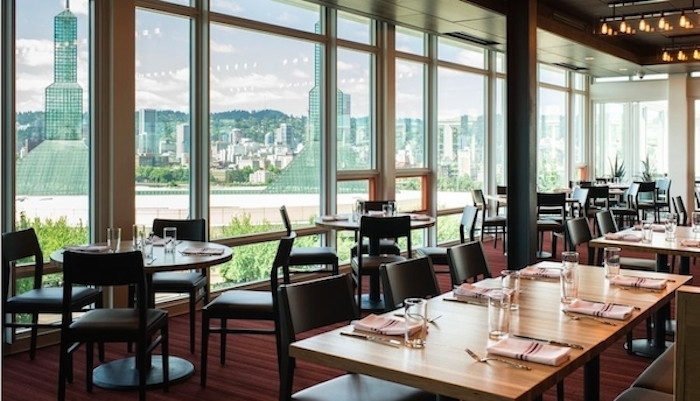 Altabira City Tavern, the hotel’s top-floor restaurant and bar, features views of downtown Portland and opens Monday. Read the article and view the gallery of photos HERE. 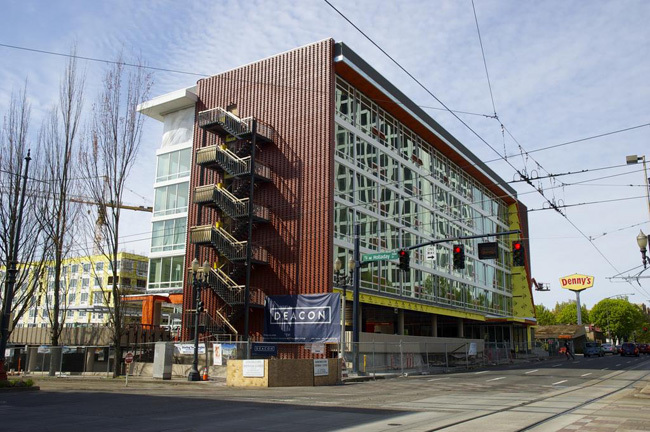 Opening in June, the Hotel Eastlund in the Lloyd District will offer boutique accommodations within blocks of the Oregon Convention Center and the Moda Center on Portland’s east side. 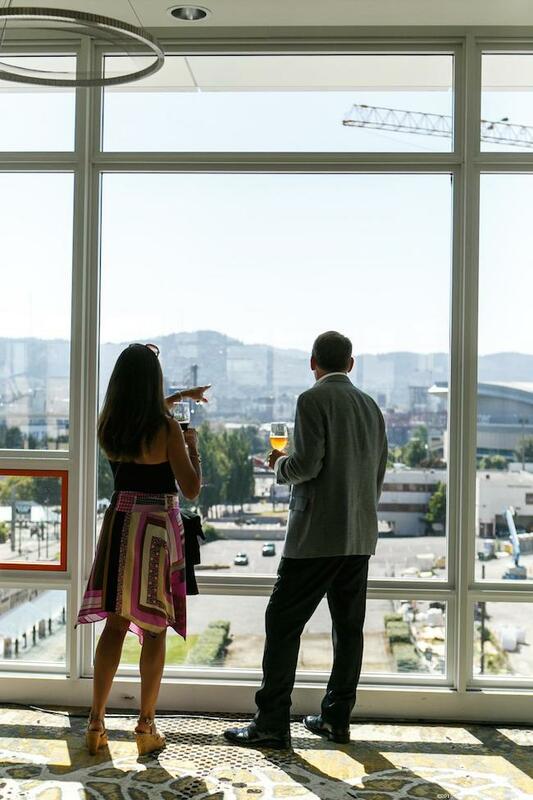 Nearly one year and $10 million in renovations has transformed a ‘60s-era structure into a plush, modern establishment with breathtaking views of the city skyline. Featuring mid-century-inspired design and floor-to-ceiling windows, the 168-room property boasts two executive boardrooms, a ballroom and two private dining rooms. Backed by Grand Ventures Hotel (developer of the local Hotel Modera and Seattle’s Hotel Andra and Hotel Deca), Hotel Eastlund’s crowning glory is its rooftop restaurant, Altabira City Tavern. Led by David Machado (of Nel Centro), the beer-centric restaurant comes complete with 16 taps for local craft brews and a bounty of Northwest wine and spirits. 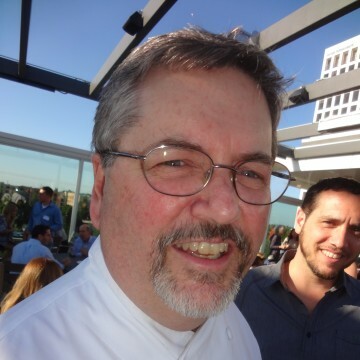 American cuisine dominates, incorporating local, seasonal ingredients throughout. The views are inspiring from inside as well as out, where an expansive patio with fire pits and heating elements beckons guests. Downstairs, Citizen Baker, a daytime café and evening wine bar adjacent to the lobby, also showcases Machado’s exptertise. Artisan breads and pastries accompany soups and salads, along with coffee from local Ristretto Roasters. 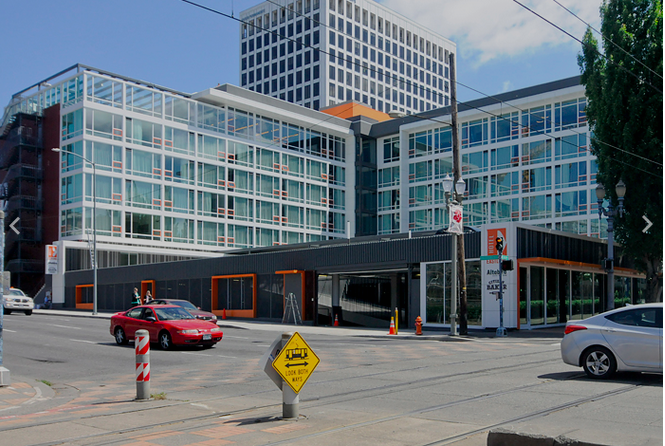 Hotel Eastlund is easily accessible by Portland Streetcar and MAX light rail, making the hotel an ideal jumping-off point for exploring all corners of the city. View and download a pdf of Travel Portland’s Media Update, June 2015. 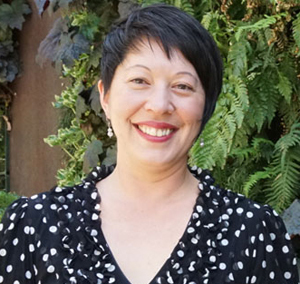 Read the entire Travel Portland newsletter.